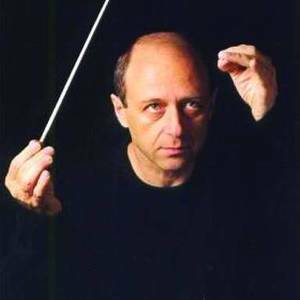 Iv?n Fischer (born 20 January 1951 in Budapest) is a Hungarian conductor. His father S?ndor Fischer, his elder brother Adam and his cousin Gy?rgy Fischer were also conductors. Iv?n Fischer initially studied piano, violin, composition and cello. He was a conducting student of Hans Swarowsky in Vienna, where he also studied cello, and early music, studying and working as assistant to Nikolaus Harnoncourt. In 1976, Iv?n Fischer won the Rupert Foundation conducting competition in London. He began thereafter to guest-conduct such British orchestras as the BBC Symphony and to the London Symphony Orchestra, with whom he conducted a world tour in 1982. His US conducting debut was with the Los Angeles Philharmonic Orchestra in 1983.